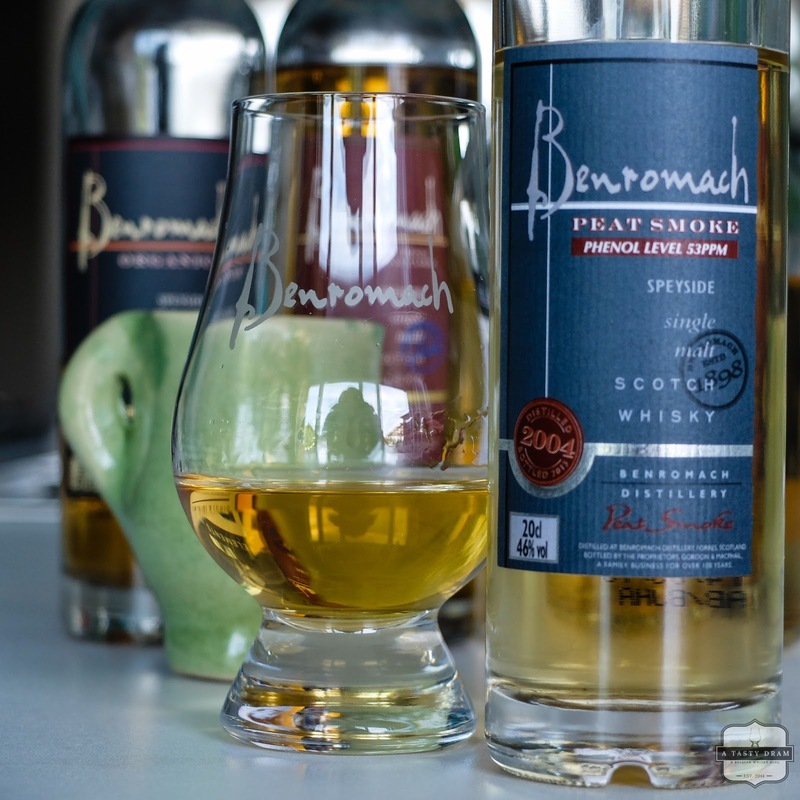 This Peat Smoke will conclude a month of Benromach reviews. 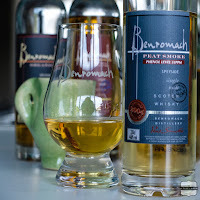 And it is the last bottle of the distillery in my cabinet so... Peated whiskies are produced in small quantities at Benromach and are usually young vintages (8 or 9 years old) and moderately peated. The so-called phenol level (expressed in parts per million) is raised every year. 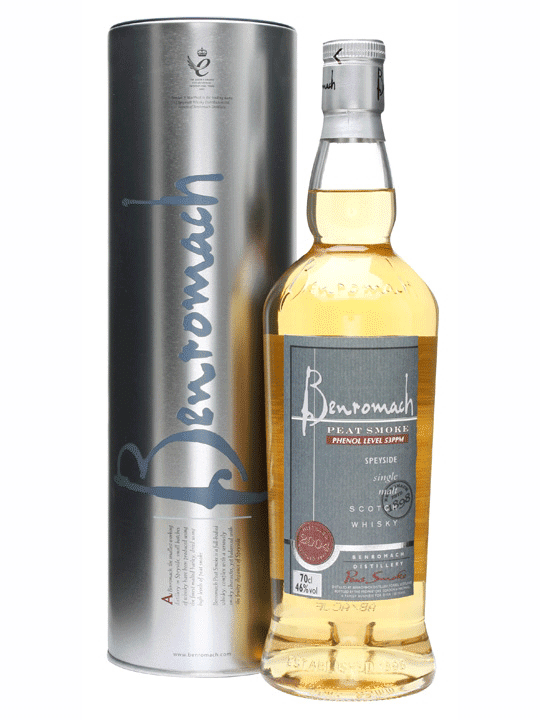 The 2004 edition boasted 53ppm on the label, the vintage 2005 raised the level to 67ppm, almost Islayesque some would say. 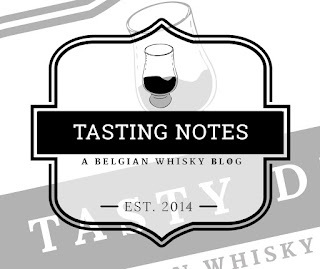 Curious if the Islay malts will be getting some competition? 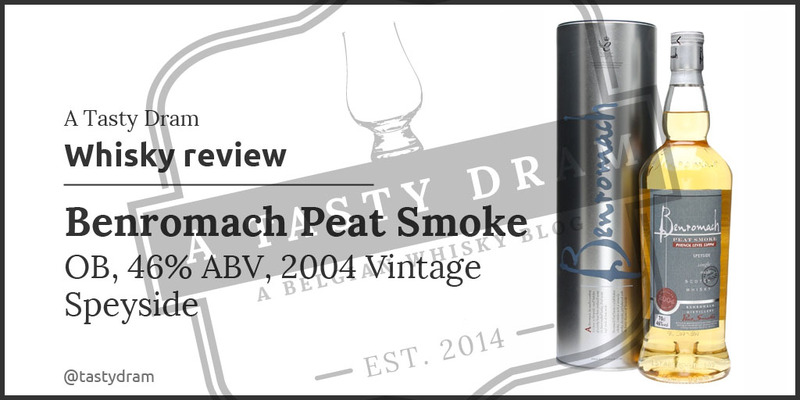 Colour: Peat Smoke is the palest whisky from a month of Benromach reviews. They only used first-fill bourbon barrels and at sight, there's no doubt about that given its pale straw yellow colour. Nose: The smell of wet straw and ripe prunes are promising. Further up are yellow apples, coconut charcoal and heather flowers. All nicely wrapped in a thin coating of peat smoke and fresh citrus. Grapefruit with burned sugar and an unusual combo of poster paint and vanilla. Water reveals more smoke. Coconut and raisin bread with smoked ham. Caramel candy with citrus flavours. 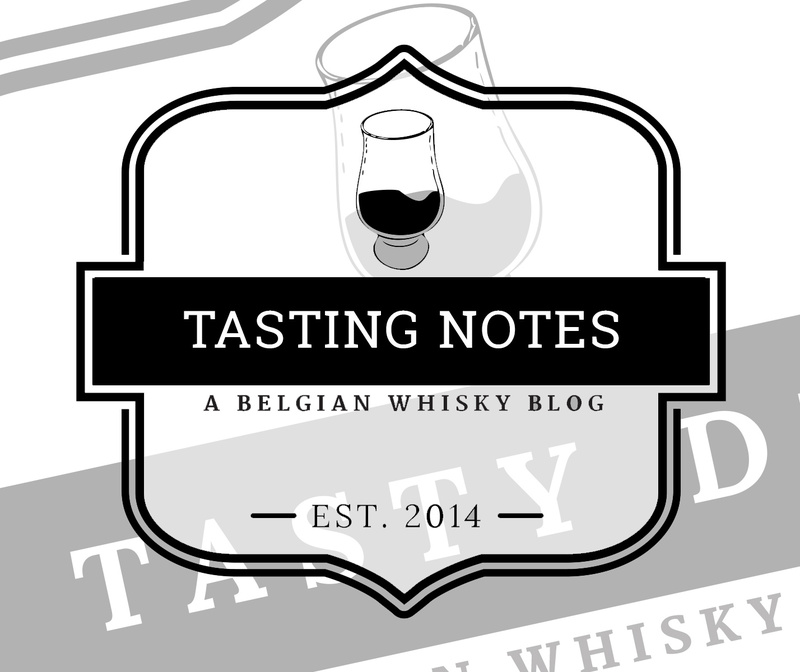 Taste: On the palate there's a sweet explosion of fruitiness. Yellow apples, dried apricots and barbecue banana with vanilla custard. A lovely creamy mouth feel and warm on the tongue. Thanks to a fair dose of fresh roasted white pepper. Water is not really necessary. The sweet fruity flavours and pepper are still dominating the palate. The only thing I can add are banana candy and yellow kiwi. Finish: Banana cream, coconut and vanilla leave a bittersweet taste. 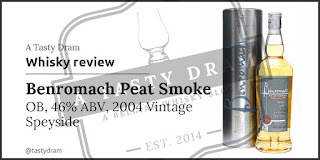 Peat Smoke 2004 differs greatly from the Organic and the 10yo but it is not the peaty Ardbeggian or Kilchomanian malt you'd expect given its 53ppm. It's a civilised Speyside malt with a nice touch of smoke. The smoky character is pretty subdued yet it is to the benefit of its regional style. This could very well be the second Benromach that earned himself the status of "empty and immediately replaced by another" in my cabinet. Next week I'll be looking further then Scotland. I might end up in Ireland or maybe even Mexico. Who knows?